We embark on a quest for adventures in Japan! A place where legends come to life, where the sea can be crossed on a bicycle, where underground heat can be heavenly and underwater chasms beam with light. 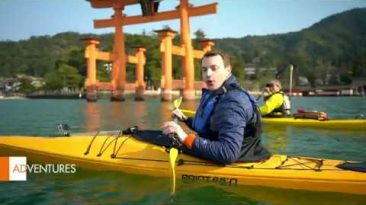 Join us for some unforgettable “Japanese adventures” on Euronews!